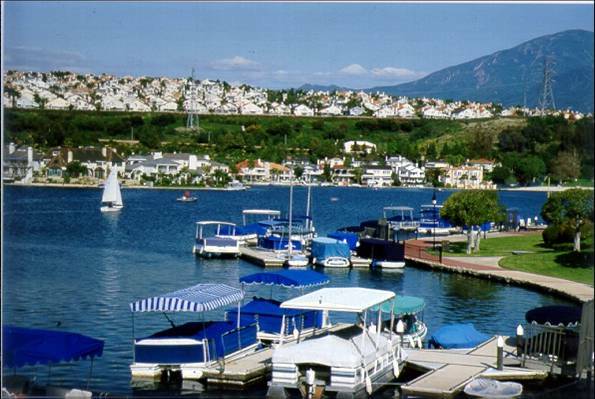 Mission Viejo is one of our favorite cities – super safe, great schools, shopping, & scenery! We’re happy to announce a new listing coming to the MLS soon for just $724,900. It’s single level, charmingly upgraded, and sits on an interior corner lot with RV parking. The backyard is very private & provides a large covered patio with skylights & stone tile – perfect for a future California Room! Boasting 4 beds, 2 spa-like baths, enormous eat-in kitchen, soaring ceilings, and oversize decorative tile – don’t miss out on this handsome home.